So, I know you are all, like, soooo desparate to know about my upcoming sewing projects, so rather than prolong your misery any longer, I'm totally gonna tell you ALL ABOUT IT. I can just imagine your excitement. Please, please, sit back down and put the champagne away. You can open it after. So, I went to the fabric shop today and bought fabric for two projects. First, I bought some fabric to make my sister-in-law, Katie, an apron for her birthday. 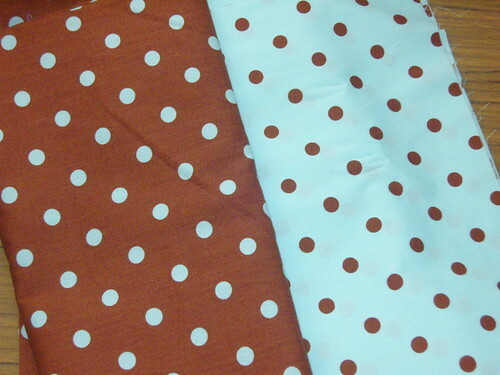 It is turquoise with brown polka-dots, with a contrasting fabric of brown with turquoise polka-dots. She said she's been wanting a new apron, but as for having it done by her birthday, well... we'll see. 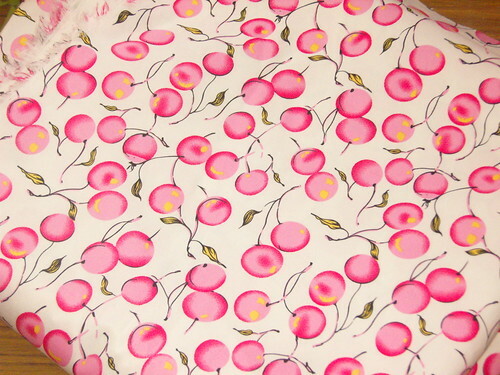 I also bought some sweet pink cherry fabric for the curtains in the girls' room. The curtains they have hanging are from the old house, where we had normal ceilings. But here in our new house we have the big, high ceilings, so the curtains only hang halfway down the window. I'd been looking for some new curtains, when I saw in a magazine a brilliant (and kinda 'duh') idea; cut the bottom foot off the curtains, and sew in a panel of contrasting fabric between the two original panels to elongate your curtains! Of course! So, I'm going to cut the bottom of the pink curtains off, and sew in about a metre of the cherry fabric between the top and bottom of the pink. 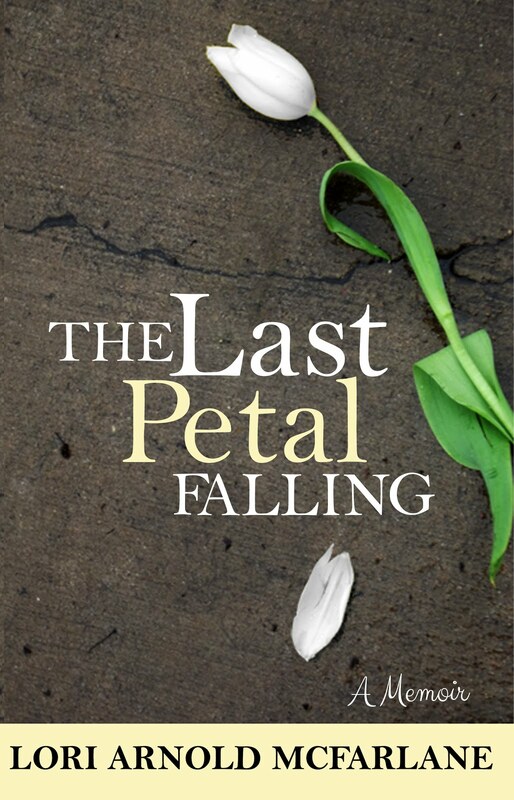 It's gonna be so cute! So there you have it. I bet you are just so, so glad I told you all that. I knew you would be. Okay, you can open up that bottle now and celebrate the awesomeness of my sewing update.